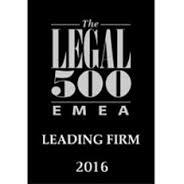 Recently Legal 500 released its annual law firm’s ranking Legal 500 Europe, Middle East and Africa 2016. We happy to announce that Bolotov & Partners is ranked among the top 20 leading law firms in Kazakhstan. The lawyers of Bolotov & Partners were recognized for ‘their work in IP area, their experience in civil and criminal trademarks disputes’. The Legal 500 is designed to provide corporate counsel with authoritative and independent research and analysis into law’s capabilities, based upon forensic research undertaken by a team of Legal 500 experts around the globe who reveal the top law firms and lawyers. The ranking is based on the results of firms’ activity in the past 12 months, including most valuable projects, firm’s growth and development. 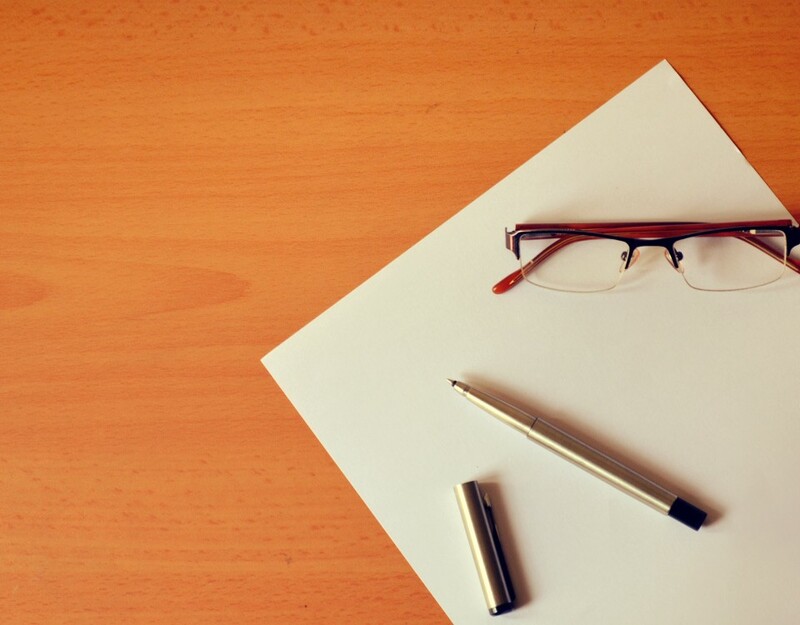 Participation in the Working Group of Foreign Investors Council on Amendments to the Law “On Trademarks, Service Marks and Appellations of Goods Origin”.